Castella, Krystina and Brian Boyl. 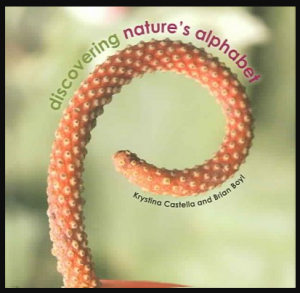 Discovering Nature’s Alphabet. Berkeley, Calif. : Heyday Books, 2005. Escoffier, Michaël. Take Away the A. New York: Enchanted Lion Books, 2014. 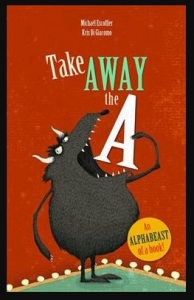 Plays on words abound in this unique alphabet book for beginning readers. McGuirk, Leslie, If Rocks Could Sing: A Discovered Alphabet. Berkeley: Tricycle Press, 2011. Shoulders, Debbie and Michael. 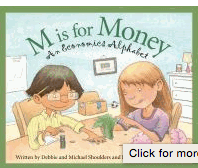 M is for Money: an Economics Alphabet. Ann Arbor, MI : Sleeping Bear Press, 2015. A simple explanation of economics is told in a relatively large font while a more detailed explanation is provided in a smaller font in this picture book for readers 8 years old and up. 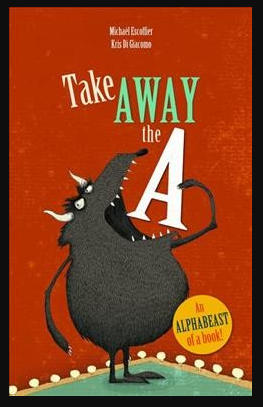 Part of a series of alphabet books, this one is not as visually attractive as some of the others in the series. Nonetheless, it is informative and so useful as an introduction to a sometimes confusing topic for young readers. Smith, Marie and Roland. T is for Time. Ann Arbor, MI: Sleeping Bear Press, 2015. This exploration of time is told in two different fonts: simple information in a large font and additional details in a smaller font. Most books designed to appeal to two different groups of readers feel cluttered and unfocused. 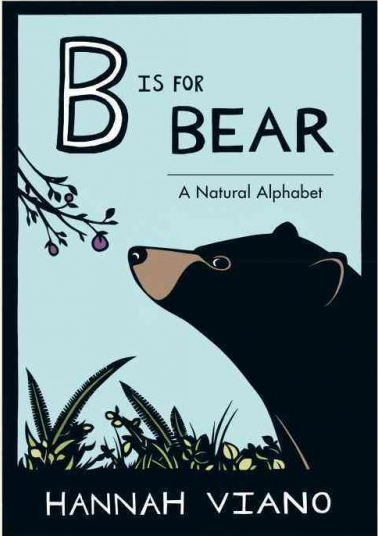 But this one, another in a series of alphabet books succeeds because of the beautiful full-page coloured illustrations. Highly recommended for readers of all ages. Viano, Hannah. B is for Bear: a Natural Alphabet. Seattle, Wash.: Little Bigfoot, c2015. Papercut artwork accompanies this striking alphabet book for nature lovers and science students.